I went back to college today. The moment I entered the staffroom, Mr. Hafiz asked shouted out loud "Suet Ling, photos!" My reply, "The photos are for Ms. Anis. Not you!" I don't like that guy. Nuff said. 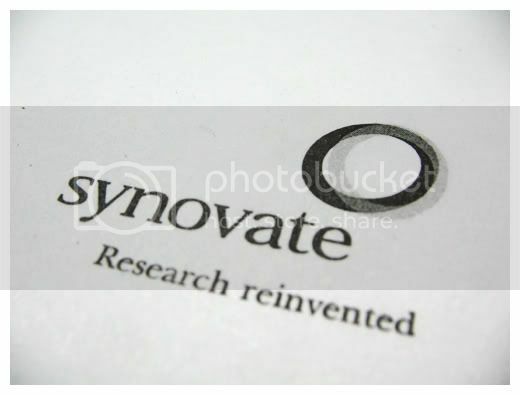 I've been asked to participate in a survey about dSLR users by Synovate. Fine, I'm a Chinese and I understand Cantonese. But still, I'm more fluent in English. Anyhow, I tried my very best to understand what he is saying. I got paid. So, all is good. Buy clothing for work - Jusco got sale! Meet up with Lavena - saw Melin, Karen, Tsien Kwang, Jessica as well! Buy more shelves from IKEA - they ran out of stock! -_-"
Earn money from participating in a survey - got Rm40!